01 Nov 2015 - CF1864 is Hiring! 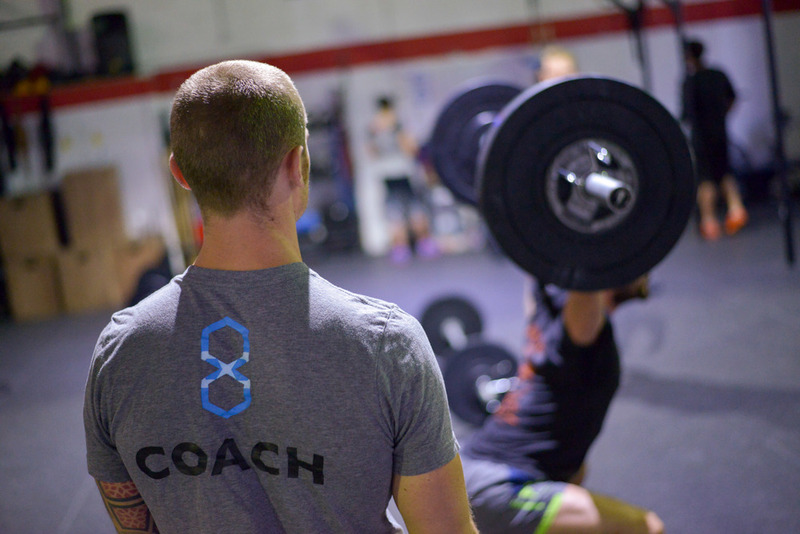 We are looking for an experienced, part-time coach to help teach our group classes, Personal Training sessions, and run special courses for our members. If you meet these requirements and are interested in applying, please e-mail Maria, maria@crossfit1864.com, with your Cover Letter and CV.